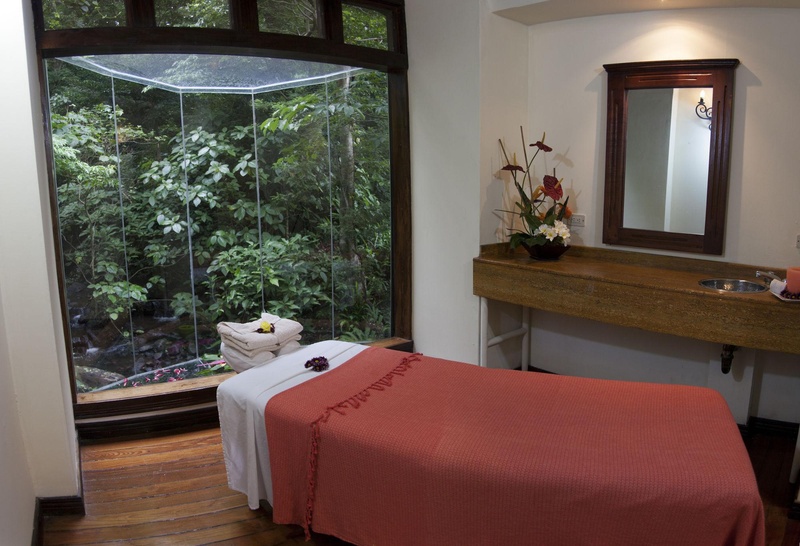 The Hot Springs Spa at Borinquen Mountain Resort is your exclusive location spot located in Guanacaste in the North Pacific Region of Costa Rica. Located around 30 km away from the centre of Liberia and Daniel Oduber Quirós airport. After a thrilling drive through a well-maintained gravel road surrounded by amazing views and natural wonders, a charming hamlet scattered at the foothill of the mountain will come into view. 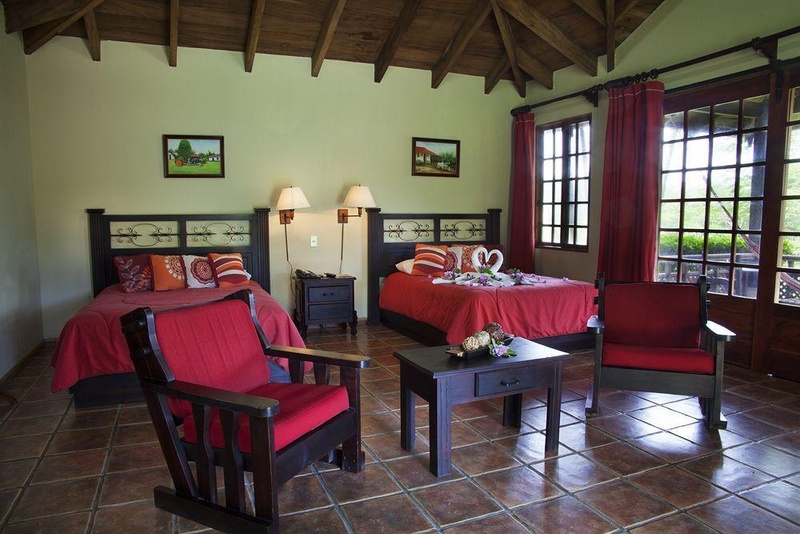 .. You are at Borinquen!The hotel offers beautiful and private villas, bungalows and junior suiteswith a rustic flare yet modern amenities that will let you enjoy a very comfortable and relaxing vacation. 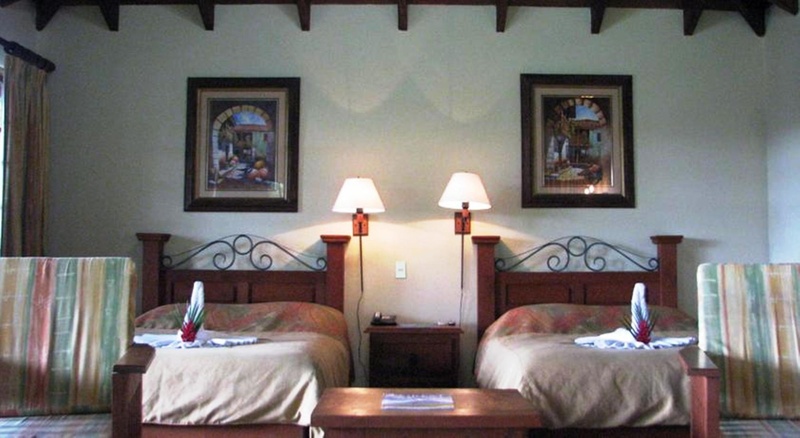 All rooms have private decks or balconies with great mountain views and breathtaking sunsets. 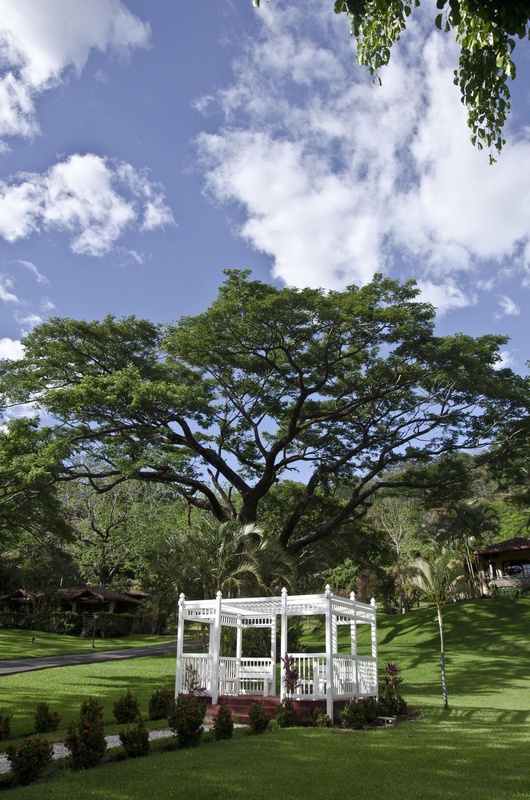 The climate combines the Guanacaste dry and sunny weather with the fresh air of the mountains. The thermal springs with hot pools, the volcanic mud and the natural steam-room will add to the relaxing atmosphere of this retreat in the highlands. You can take advantage of the curative properties that have long been attributed to mineral rich waters and mud-pots. 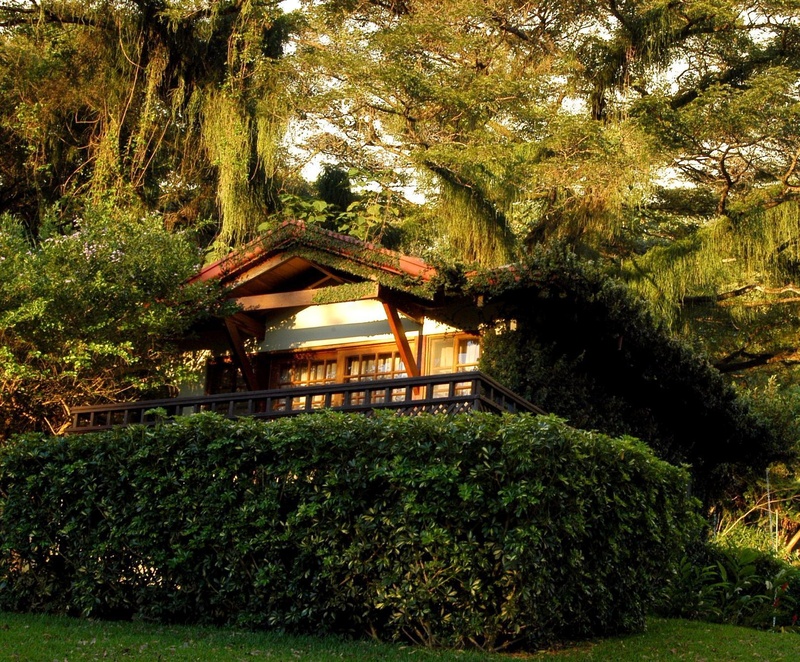 After your Adventure Expedition, enjoy the unique experience of relaxing in a hot spring-fed pool after one of the exciting Adventure Expeditions and do not miss a relaxing massage or facial in the luxurious Anáhuac Spa. 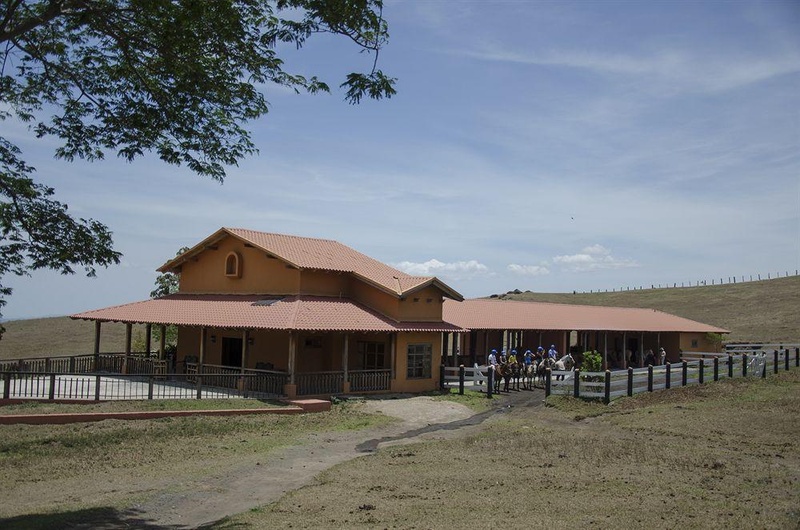 The restaurants at Borinquen - Rancho El Yugo - The Ox Yoke and Restaurante La Carreta - The Wagon - The Fumarole - El Aguadero - The Watering Holeserve national and international cuisine prepared with the best quality standards. Excellent cuts of meat, fresh fruits, vegetables and sumptuous desserts are prepared with your absolute delight in mind. 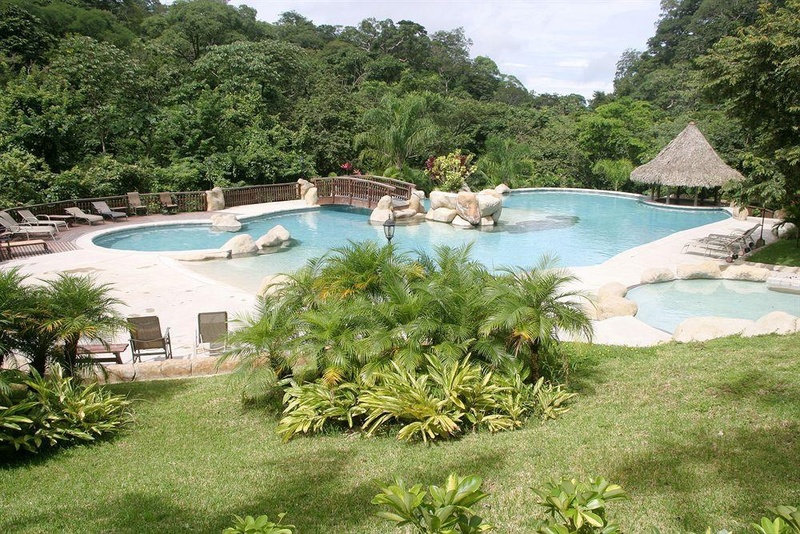 There are also a snack and a swim-up bar where you can enjoy tropical drinks. Ideal scenario for weddings and of course spend their honeymoon. 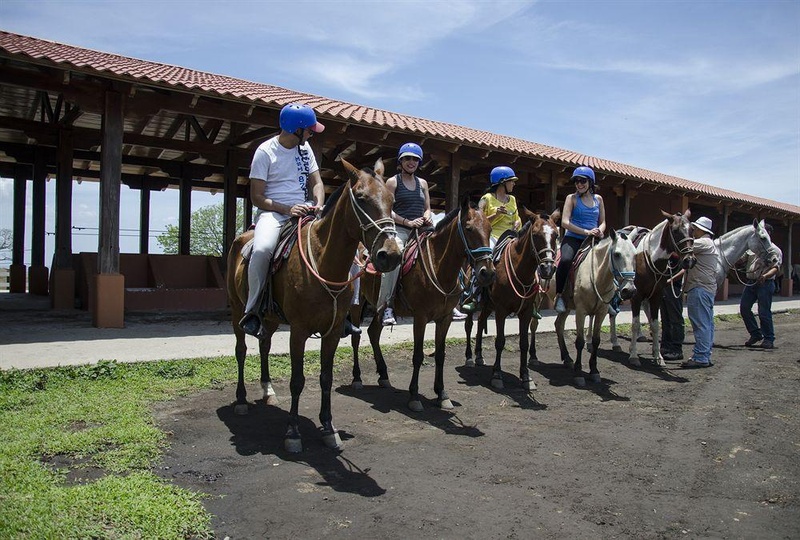 Adventure activities available to enjoy: canopy tour, horseback riding, hiking, rafting. Including waterfalls. The closest gas station. Lovely road. Lots of activities. Multiple maintenance. Great staff. Large double bed. Hardly any lighting. Suite didn't work. No working Wifi in the room. No WiFi in the rooms. Wifi doesn't work.